Please consider becoming a leader of this popular group. Just contact any member the committee. It is a nice opportunity to visit some lovely gardens in the West Country and needs to start planning for 2019. Any member can come along on any of the Garden Visits-there is no need to be an avid gardener or even have a garden, just a love and in interest in…. 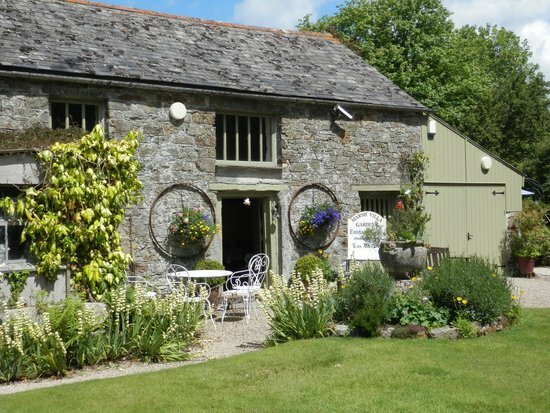 Many of the Gardens we have visited are privately owned and where possible the owners have given a guided tour such as Mothercombe and Thorn House both of which feature in the National Gardens Book. September Saturday 22nd Apple Day at Cotehele – Celebrate the apple harvest with tastings, displays, tours of the orchards and see the cider press in action. Normal NT admission charges – or free if NT member. Leave Pixon Lane at 10.30 a.m.
Leave Pixon Lane at 2 p.m.
November Tuesday 20th Rosemoor Garden Glow – Changing lights illuminate the trees and shrubs – see the gardens as never before! Normal admission – 25% (£8.63) Light supper available must be booked. Leave Pixon Lane at 4 p.m. These visits are bookable by any U3A member, car drivers are especially welcome and passengers are asked not to forget the usual U3A agreed donation of 10p a mile. Margaret Carter and Jennie Youngs are the organisers of the garden visits and their numbers are 01822 855711 for Margaret or 01 822 854792/07802730549 for Jennie. A magical 3 acre water and woodland garden in a former tidal creek, rich in variety and conservation significance. Plants for sale. There is no restaurant but if bring your own picnic lunch they do provide a kettle and tea or coffee so you can have drink while there. £5 for entrance. Leave Pixon Lane at 11 a.m. The journey is around 35 miles each way. Historic Victorian walled gardens brimming with colourful summer planting and artistic inspiration. Artist in residence. No teas so Roadford Lake Café on return journey and /or bring picnic. £5. 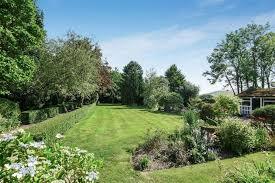 Leave Pixon Lane at 10 a.m.
An NGS Open Day £4 – impressive kitchen garden with organic vegetables, herbs and flowers. Demonstrations throughout the day and drinks and snacks available. Pre-booked lunch available at £23 – please contact Jennie a.s.a.p. Please sign up at the meeting if you would like to go on this visit. October Sun 29th Autumn Colour at Andrews Corner, Belstone £4 in aid of Children’s Hospice South West. Pixon Lane at 11 a.m.